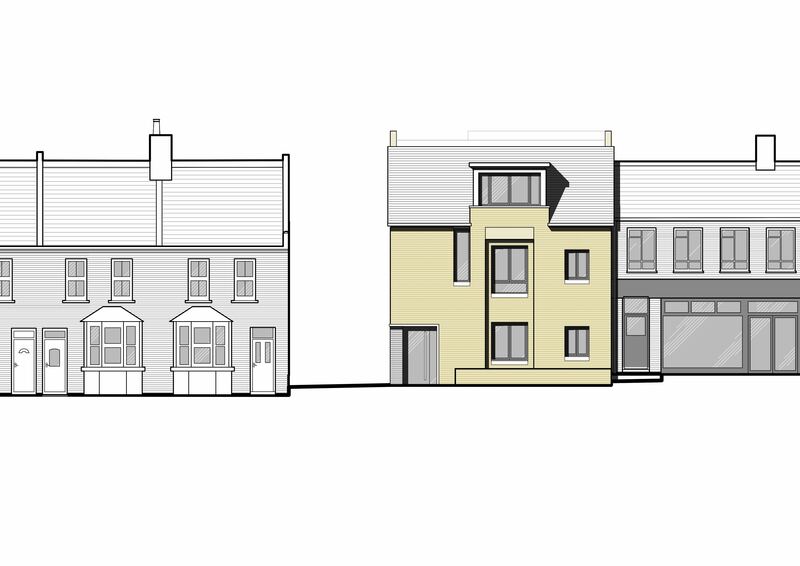 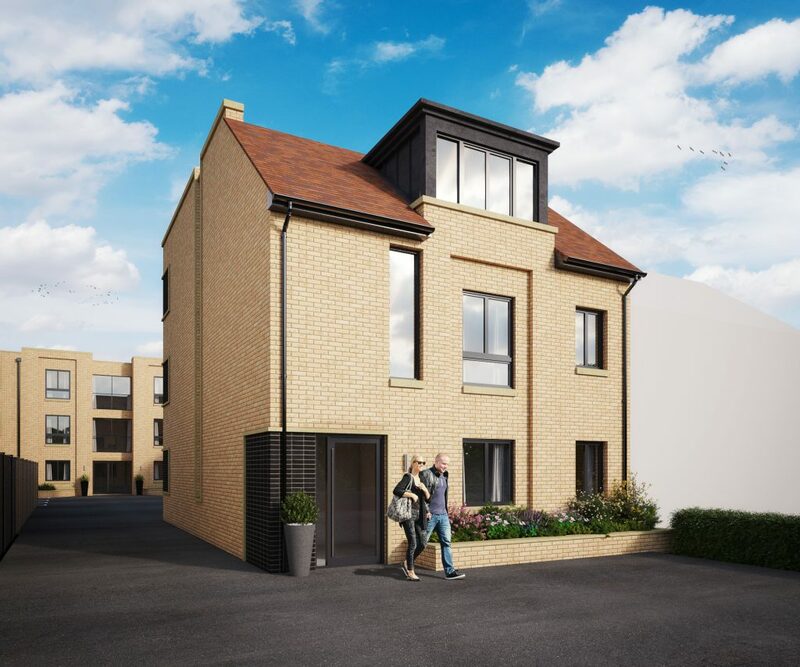 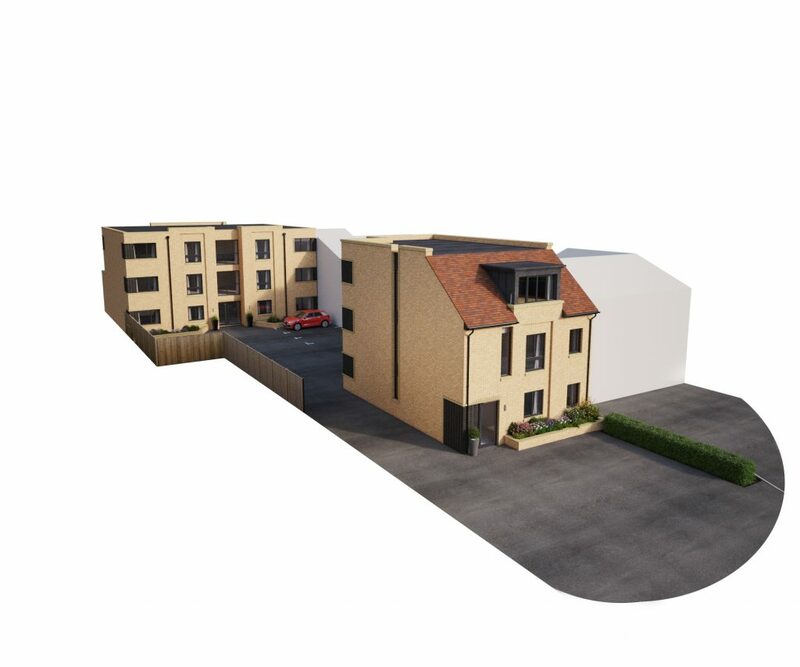 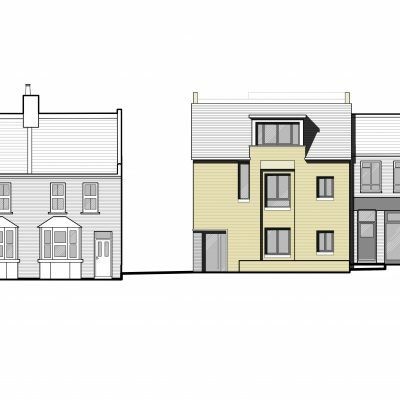 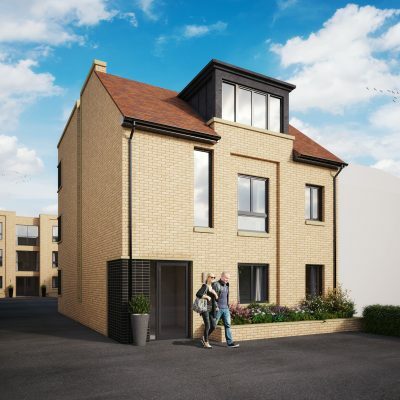 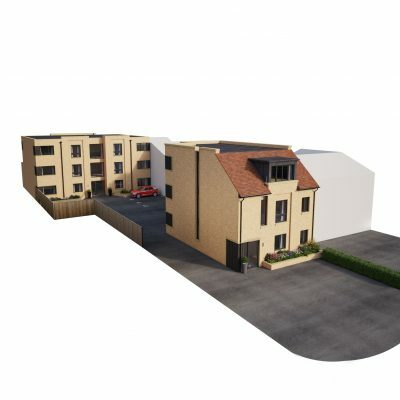 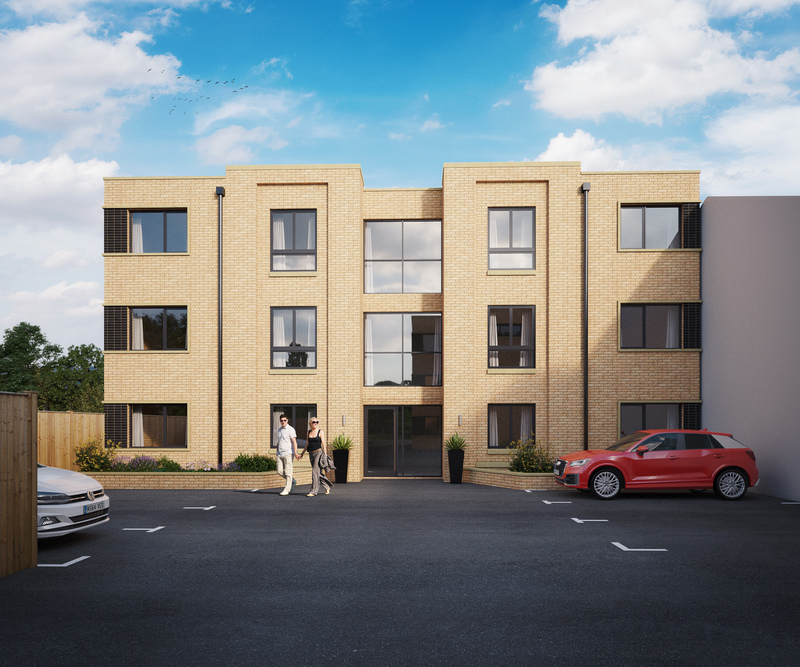 An exclusive development of 1- and 2-bedroom apartments in the highly sought after area of Botley. Situated a mile and a half west of Oxford city centre, the bustling area of Botley is a highly sought after location to live in. 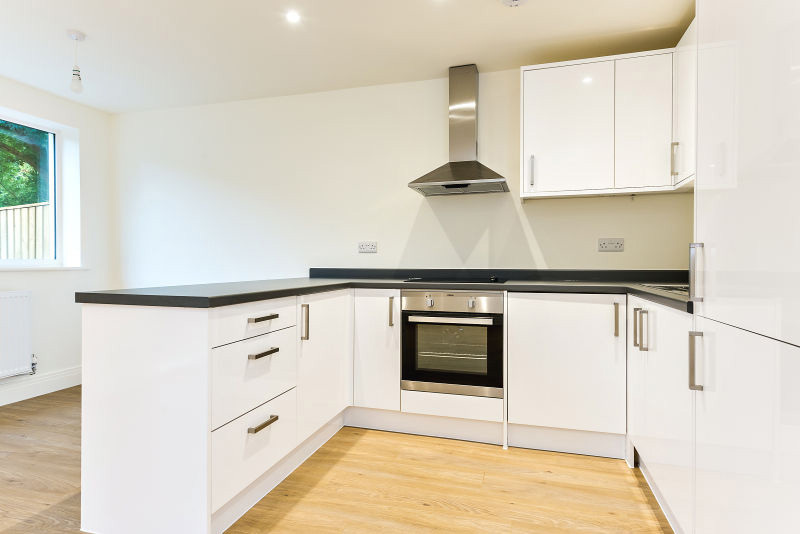 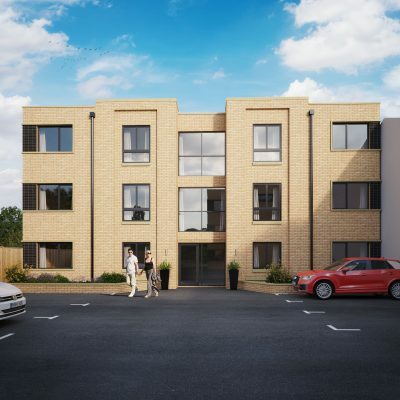 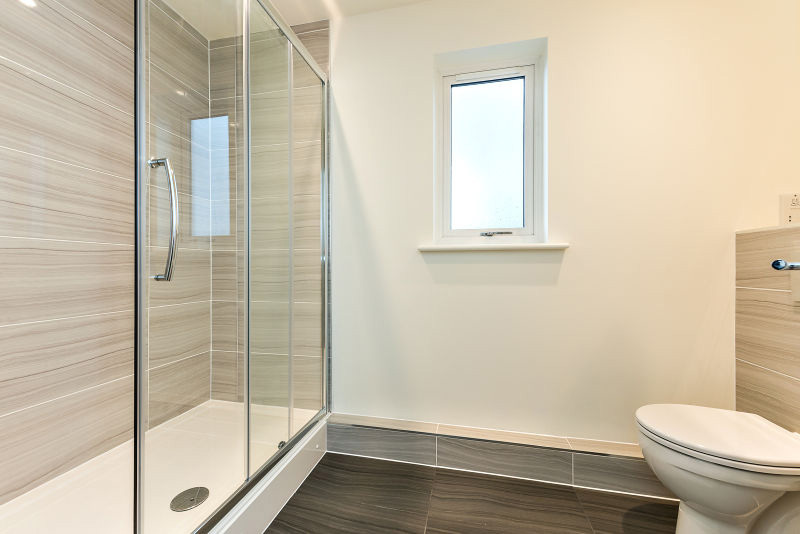 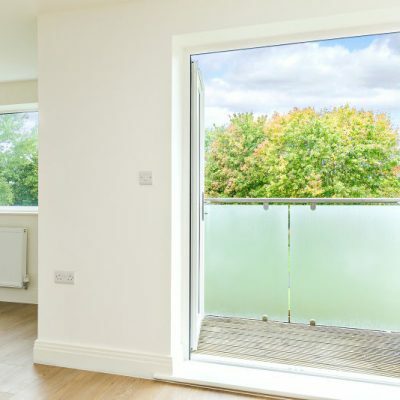 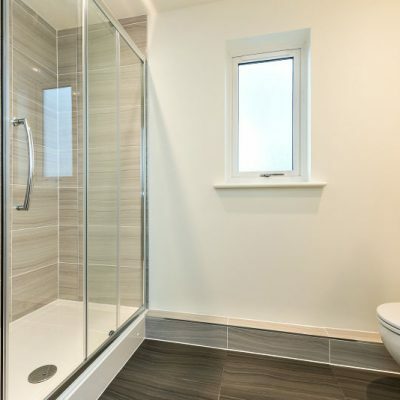 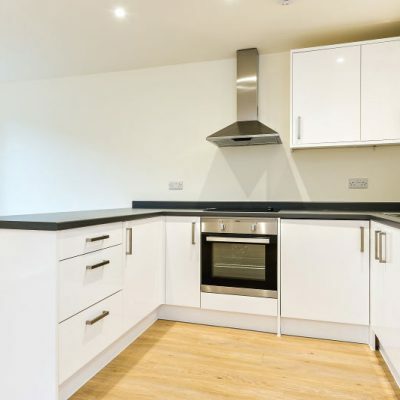 With excellent transport links into the city, these exclusive apartments are also within easy reach of Botley’s extensive range of shopping facilities, including 3 shopping centres, a Waitrose, doctors, dentists and banks. 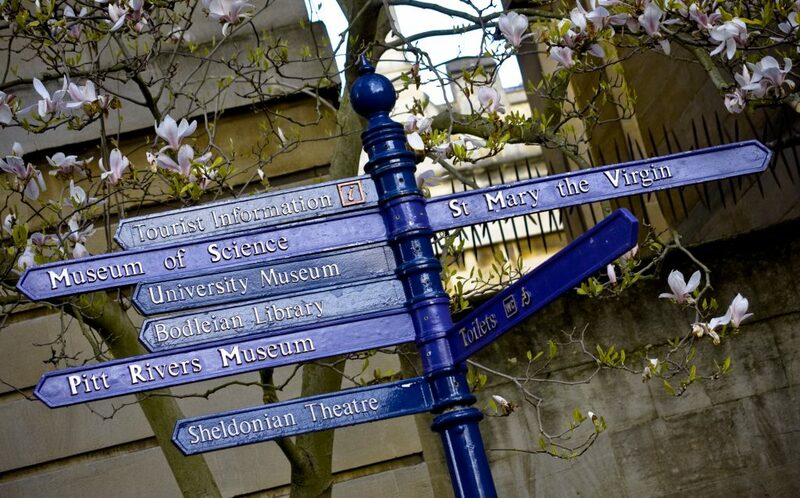 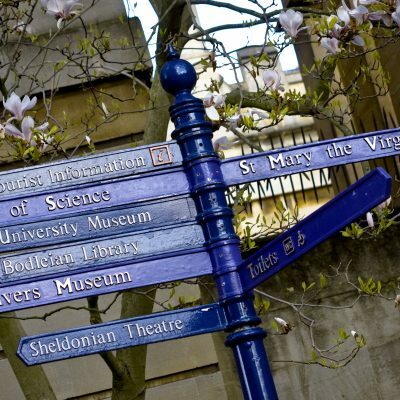 There is a wide choice of highly regarded independent and state schools in Oxford, some of which have their own bus routes which pass along or close by, including North Hinksey C of E Primary School, Christ Church Cathedral School, the Dragon School, Magdalen College School, Oxford High School and St Edward’s. 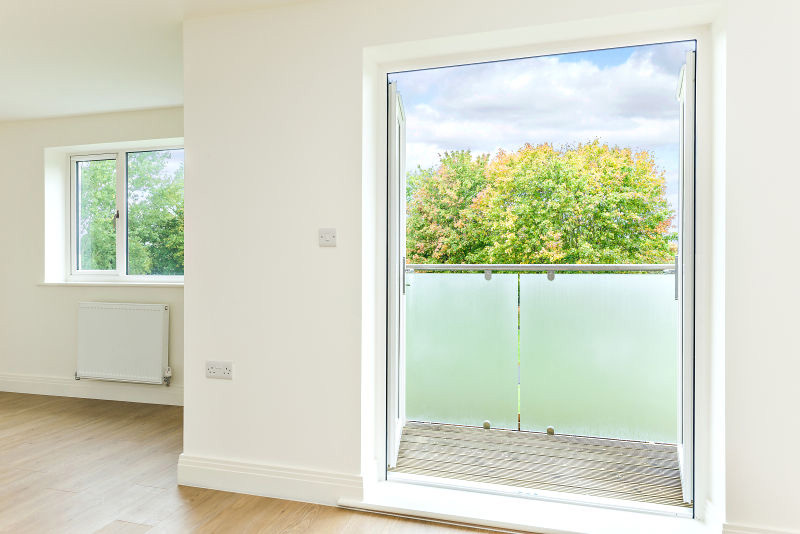 For commuters, the A34 is within easy reach, leading to both the M40 and M4 motorways, providing easy access to Heathrow, the Midlands and the West. 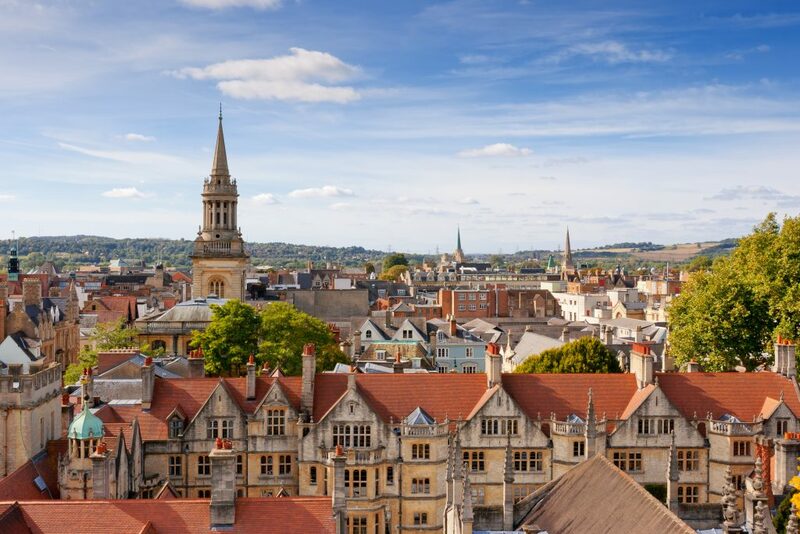 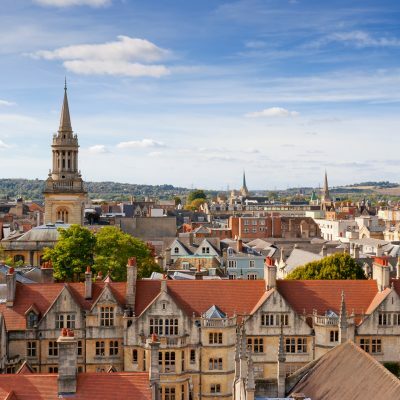 Oxford train station and bus station, just over a mile away, have regular services to London Paddington and Victoria, and Oxford Parkway, just under 6 miles away, now provides a direct service to London Marylebone in under an hour.